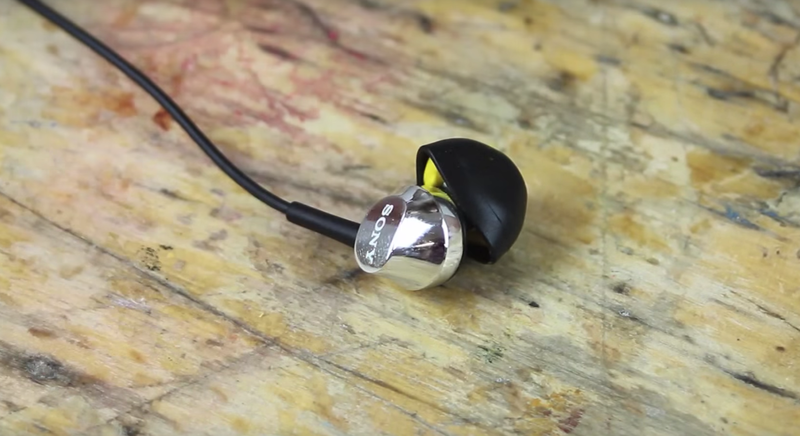 Have you ever thought about making your own custom earphones? If not, then the time has come. If so, you might want to try mark 2. These are made by simply folding back the outer silicone, filling with a small piece of sugru, folding the silicone back and inserting in your ear. We&apos;ve road-tested them in our noisy office, and while out running, and they work really well. sugru has excellent noise-cancelling properties, so it not only makes the earbuds more comfortable, but they perform better too.